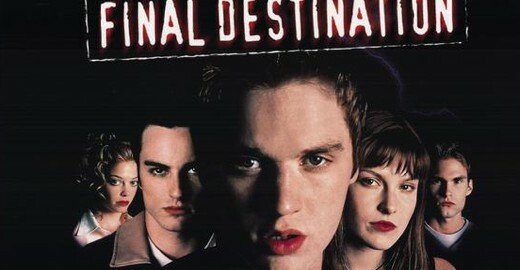 In Final Destination, Death is often seen as a fleeting shadow before someone dies tragically. The series is known for its intense build-ups and graphic deaths. The main characters are often killed randomly, so the movie offers plenty of suspense. Viewers spend most of the movie guessing when someone might catch their fate. There are plenty of fan theories about the films about signs and tricks on how to escape their fate. The official title for the new movie is, Final Destination: Final Chance. With rumors surrounding the production that this will officially be the final Final Destination movie, the title suggests that the rumors are true. This might officially be the “final chance” for the main characters to escape death. Casting has begun nationwide for various roles.